The Valentine's Day countdown has officially begun with Rose Day. There's a lot you can say with just a rose as long as you know what it means. Wish someone a Happy Rose Day with a rose that conveys your feelings. It's February and that means the countdown to Valentine's Day has officially begun. Celebrated in honour of Saint Valentine, the loved-up holiday means all things heart-shaped, flowers and lots of love in the air. While each day is special when you are in love, this is your chance to make your partner feel extra special by expressing your love through gifts or words. But why wait for Valentine's Day to express your love? All over the world, couples celebrate the entire week leading up to Valentine's Day with a different occasion each day. 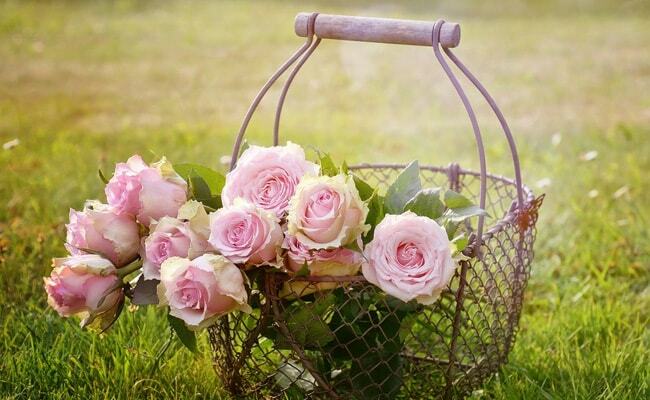 The week is kicked off with Rose Day which falls on February 7. 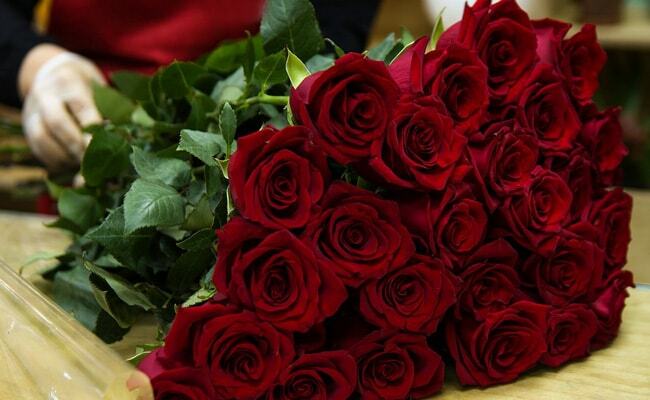 Red roses are a Valentine's Day classic and sell like hot cakes on February 14. But there's a lot more you can say with just a rose as long as you know what it means. Wish someone a Happy Rose Day with a rose that conveys your feelings. One need not send roses to just their partners. There's a rose for friends, foes, family and colleagues - you just need to know the significance of the colours. This one is a Rose Day classic. Red roses and romance go hand-in-hand. When words fail you, say it with a red rose. A single stem or an entire bouquet, the message is simple - I love you. 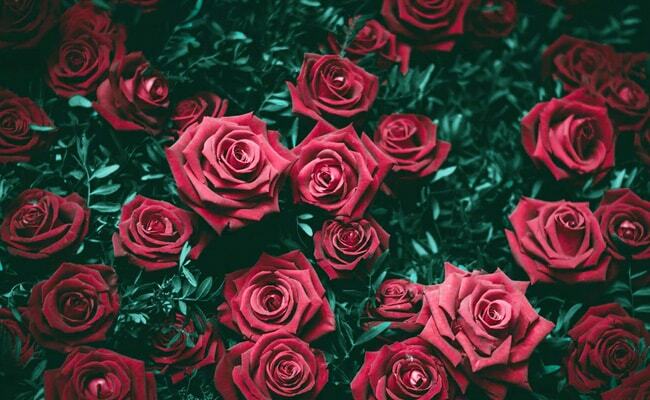 Rose Day meaning and significance: Red roses simply say - I love you. The calming colour white stands for purity, innocence and humility. 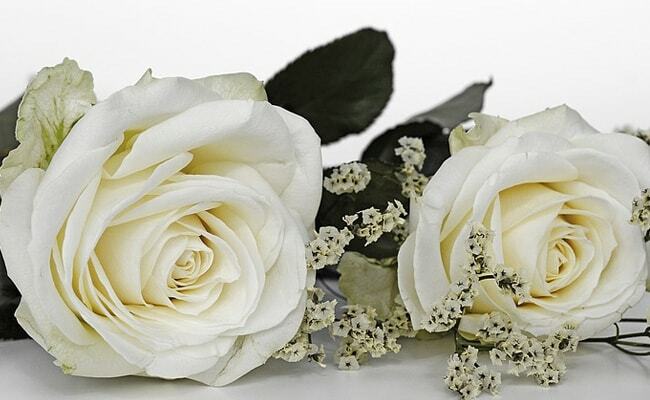 White roses are the traditional flowers at Christian weddings signifying a new beginning. White roses are ideal for a new relationship or marriage. Rose Day necessarily isn't for couples. If you've had a fight with a friend or a heated argument at work, send a bunch of white roses as a sign to end the cold war and say "I come in peace". Yellow is for friendship. 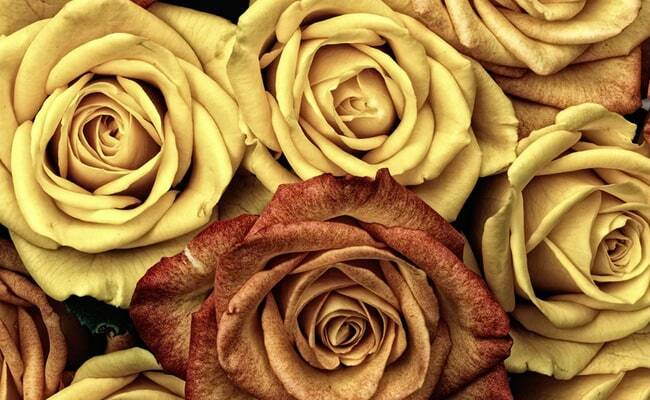 Send a bunch of yellow roses for a close friend on Rose Day. The cheerful colour also signifies positivity and joy, so if a friend is unwell, yellow roses are your friends. If you want to express gratitude, pink is the colour to choose. Let a friend, partner, family member or co-worker know you're thankful for something they did for you by giving them a pink rose. Orange stands for enthusiasm and passion. 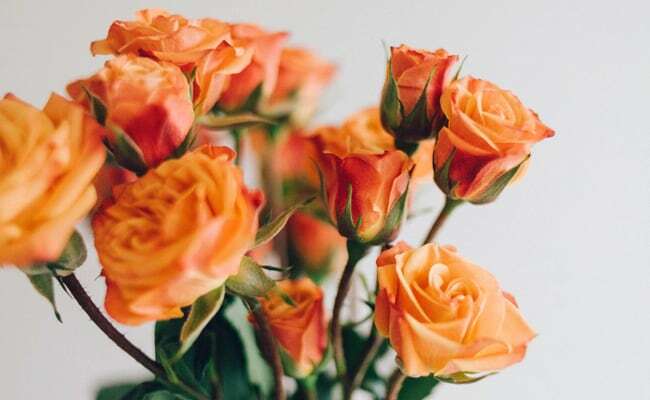 If you're proud of someone, let them know with orange roses. While differently coloured roses have a different meaning, you can mix things up by breaking rules and giving them your own meaning on Rose Day. Send a red rose to your mother or a mixed bunch of roses for a friend. This Rose Day, just do your thing! And if you are having trouble putting your thoughts into words on Rose Day, we've got you covered with quotes, wishes and messages you can send to your loved ones. Priyanka Chopra, Nick Jonas' Valentine's Day PDA Is So Cute. Isn't It Romantic?